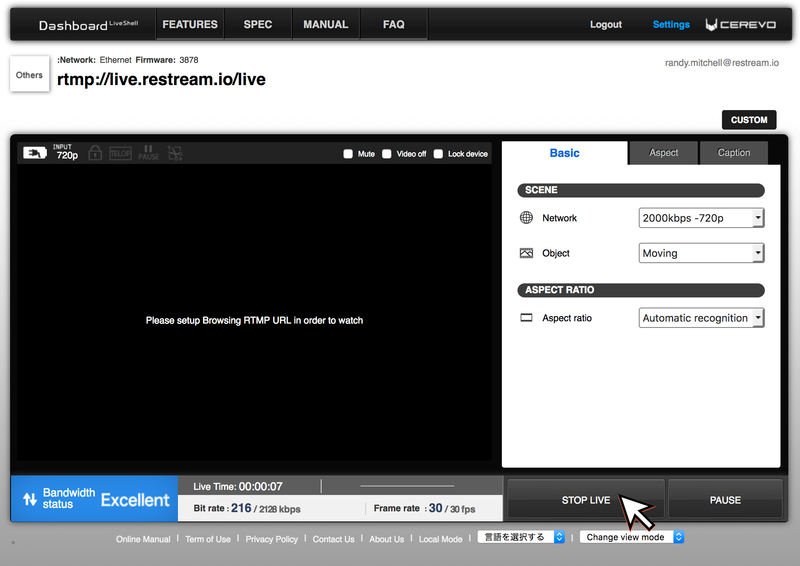 The Live Shell 2 is one of the most cost effective HD Live Streaming Devices! Now with Restream you can take your Live Shell 2 to the next level, by multistreaming to all of your favorite platforms at once and on the go! Let's take a look at how to connect the Live Shell 2 to Restream! 1. Head over to your Live Shell Dashboard and click the Settings button from the top right of the page. 2. 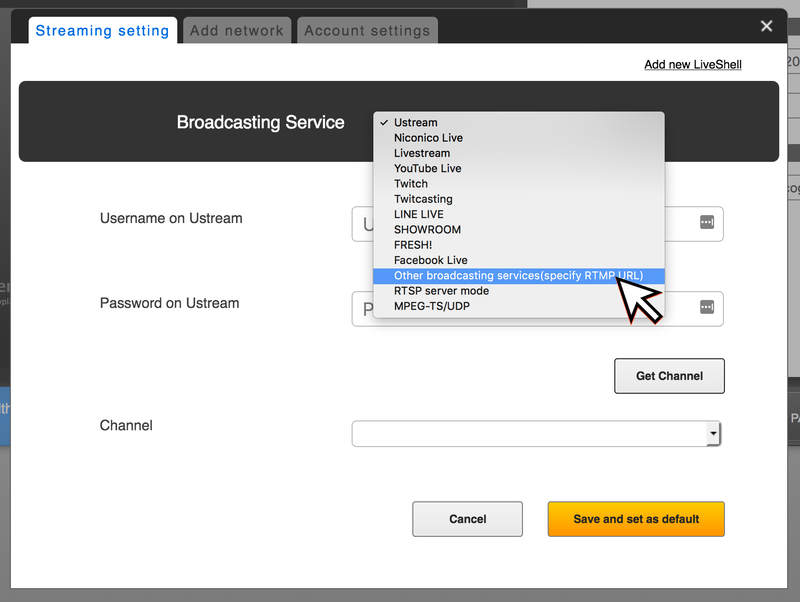 In the popup that opens, change the Broadcasting Service dropdown to "Other Broadcasting Service." 3. 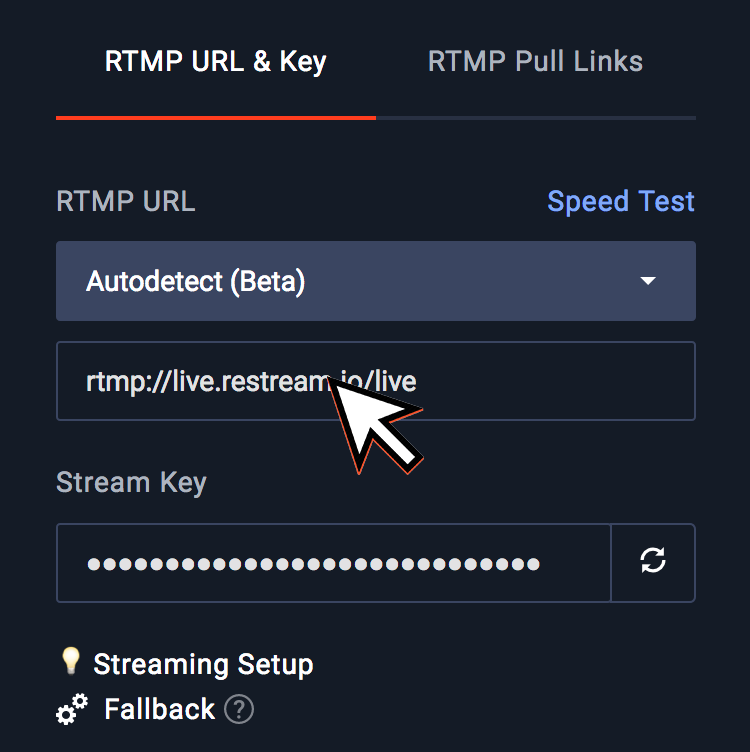 For this part, you'll need your RTMP URL and Stream key from your Restream Dashboard. 4. 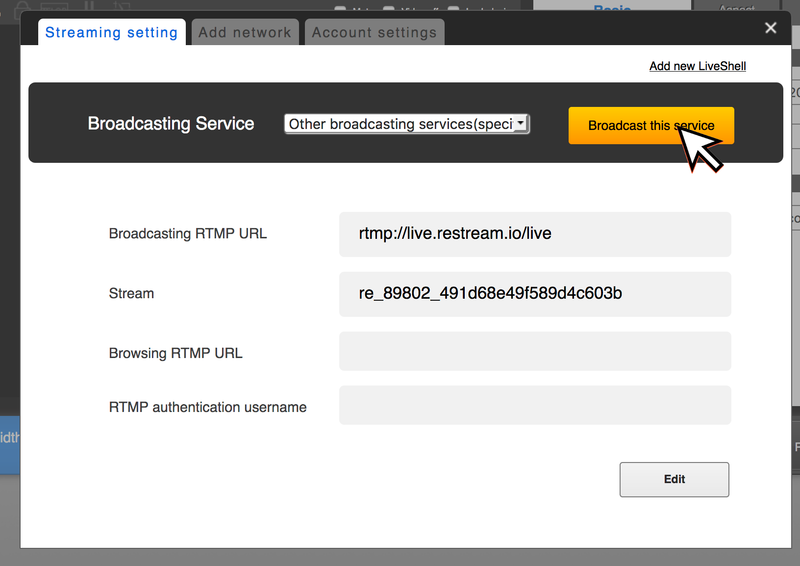 Copy your RTMP URL and paste it in the Broadcasting RTMP URL area. Then, paste the Stream Key into the Stream section. 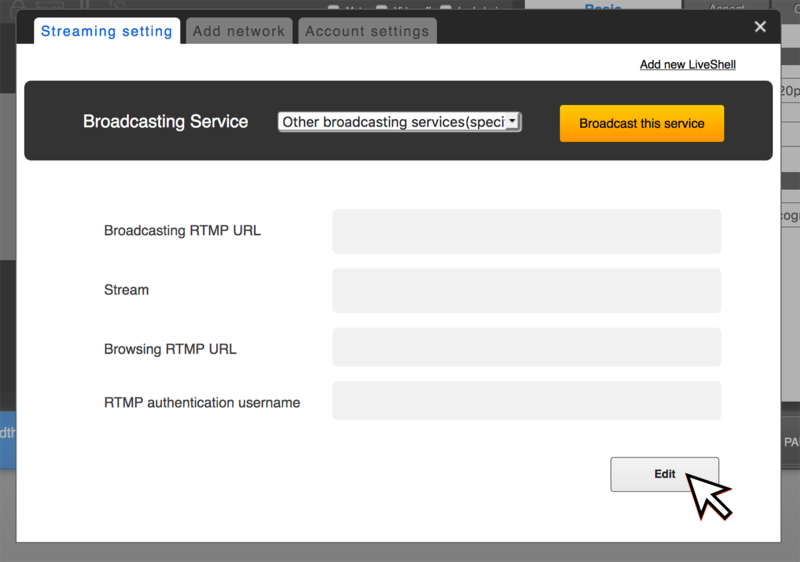 Tip: Subscribe to our Business Plans to gain access to our RTMP Pull feature in order to enable a "Browsing RTMP URL"
5. 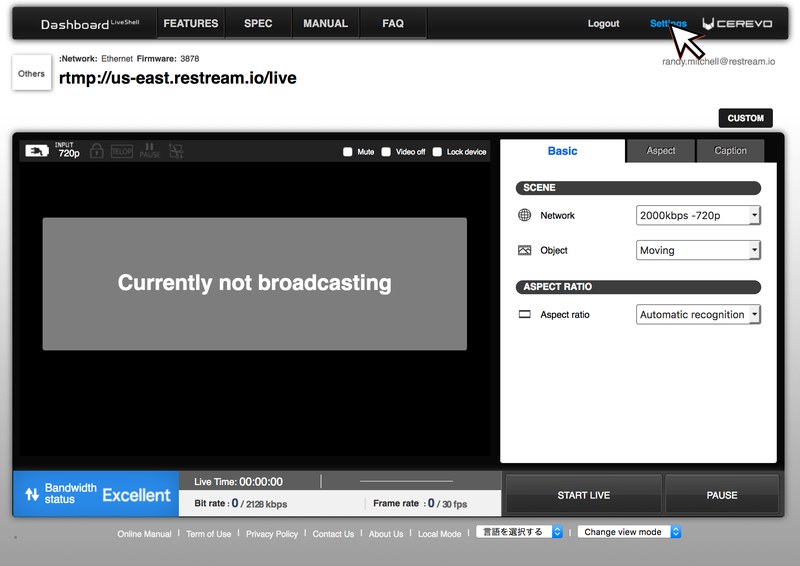 After you've saved the settings, click "Broadcast this service"
6. Now you can close the popup and click "Start Live" or "Stop Live" to control your online status of your Live Shell 2. You're all done! Start streaming and watch as your stream is delivered to Restream and your connected platforms.